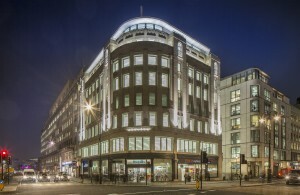 The Duchy of Lancaster’s £9m refurbishment of Wellington House, Strand in the heart of London was completed in December 2012, to provide some 38,000 sq. ft of premium grade A office space. 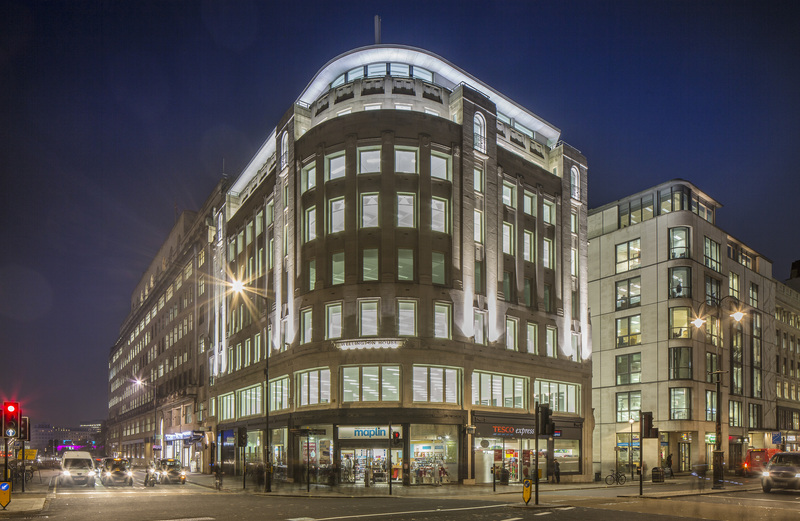 Prominently located in Midtown on the corner of Strand and Lancaster Place, Wellington House spans seven floors including a new top floor featuring a terrace with stunning views of the River Thames and London skyline. Rufurbished to the highest specification, the building also includes a remodelled and extended reception area and flexible office space with floors ranging from 3,880 – 5,568 sq ft. As at September 2013, the building has been fully let to a range of occupiers in the theatrical, media and oil industries. The project forms part of the Duchy’s strategy to continuously upgrade and enhance its Savoy Estate, which is its main urban holding. Bounded by Strand and Victoria Embankment but not including the Savoy Hotel, the buildings on this estate are mainly let as shops and offices.